Whether you're looking to make a major renovation to your home or you've accumulated a list of small repair projects, JCF Remodeling, LLC can help. With every project, our promise is to provide a high quality solution appropriate to your tastes and with value in mind. 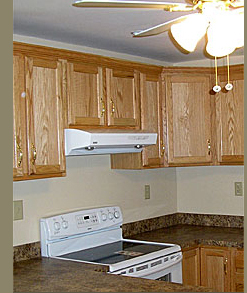 From planning through completion, JCF Remodeling, LLC is committed to providing the best service and options. JCF's clients participate in the process every step of the way, controlling the design, and achieving their goals for cost, schedule, and quality. We look forward to working with you! Contact us today, and let's get started ! !